Set the scene for your fairytale wedding with a stunningly white marquee leaving you and your guests with a cherished memory to last for years to come. Complemented with elegant soft lining. Celebrate in style with your Party Marquee! 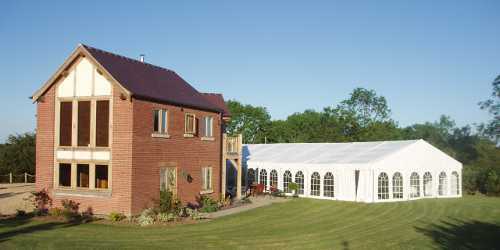 Small and large marquees available for hosting any party. From just a simple structure to a complete marquee hire solution for your event. Whether its a social gathering or a celebration a garden marquee is the perfect solutions for intimate events. Have your garden marquee tailored to your grounds and surroundings. Take advantage of our free no obligation site survey where we will measure up your venue and help you decide on all suitable sizes, designs and layouts possible. To find out if we cover your area, click here to contact us.